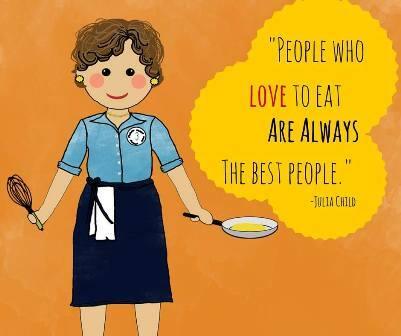 Meet the Creative Chef, Julia Child! You may know Julia was a chef, but did you know Julia worked for the government and helped transmit TOP SECRET messages during WWII, developed a SHARK repellent, and didn't discover her love of French cooking until she was 36? She was amazing! The Creative Chef crate includes: a 28-page GIRLS CAN! Activity Book, a loop and loom to weave a potholder, multiple hands-on kitchen chemistry experiments, the recipe for Julia's famous omelette, a collectible button, and more. 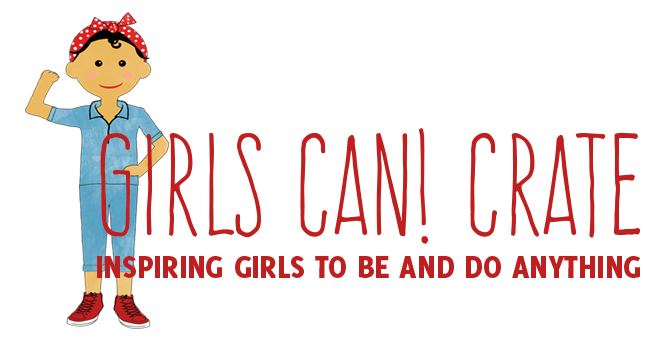 Order the Creative Chef today!